What a beaut! 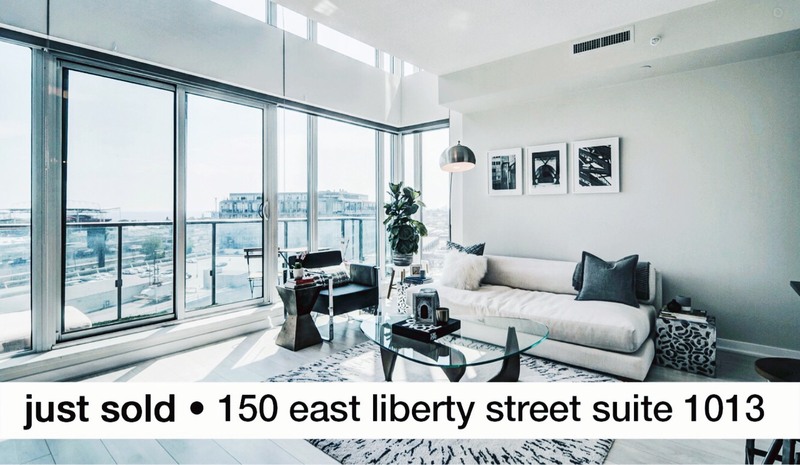 This awesome 2 level loft in 150 East Liberty Street – Liberty Place has sold. Congratulations to our wonderful client and the buyer who will surely love this loft for years to come!